August 2018. Defense Intelligence Agency awards SGC a 5 year contract to offer Google Translation Services to the National Center for Medical Intelligence (NCMI). July 2018. The National Institutes of Health, National Institute on Minority Health and Health Disparities, has awarded SGC a contract to provide cloud computing services including long term storage for archiving large sequencing data files. March 2018. 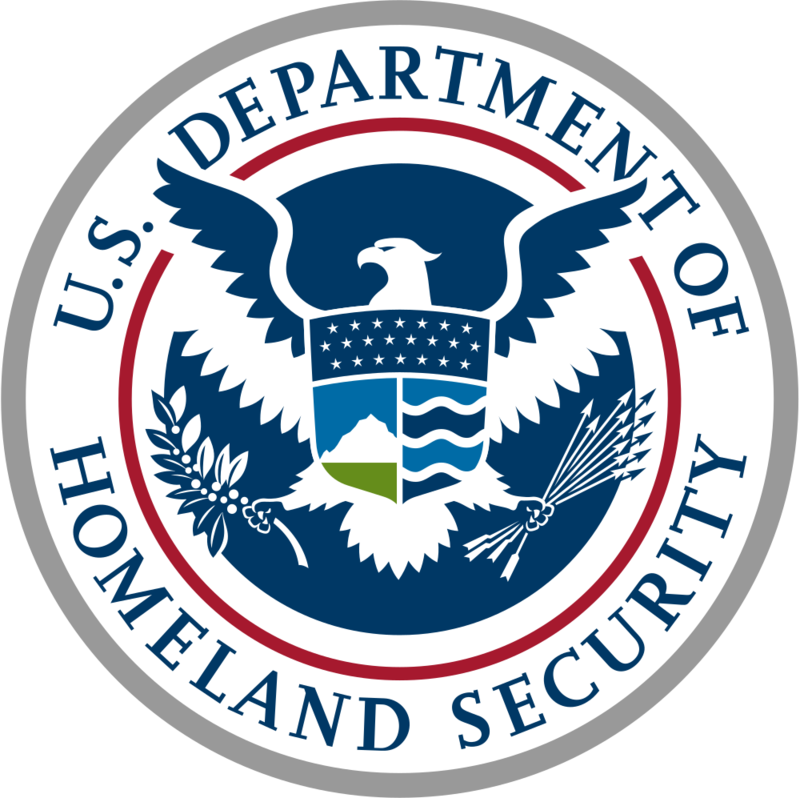 Department of Homeland Security, Federal Emergency Management Agency and the National Fire Academy select SGC to be part of a 5 year IDIQ pool for training services.